Spring Break Presented by Indiana BMV: Not able get away for Spring Break? We might be able to help. 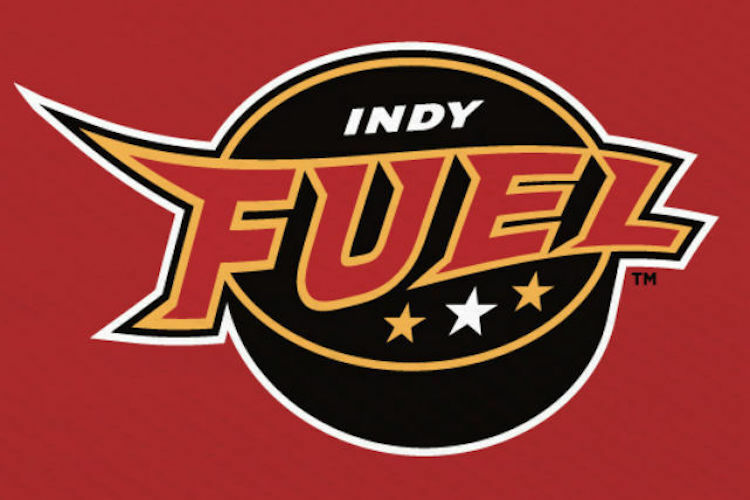 One lucky fan will win a cruise vacation, while the Fuel wear tropical-style jerseys. Stick around after the game for a live jersey auction.